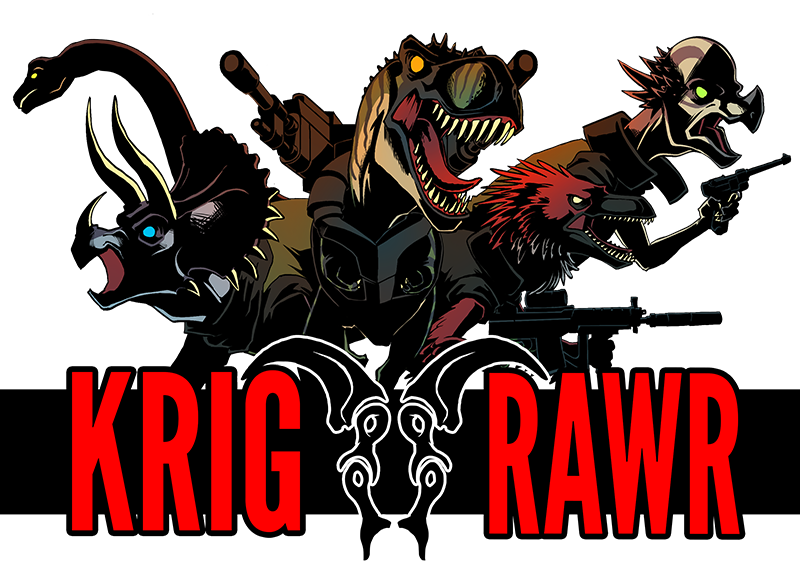 In the world of Krig RAWR, a lot of different kinds of dinosaurs from different eras share the same world. Like for example Tawas, that lived during the late Triassic period and Abrictosaurus that lived during the early Jurassic period. The website is still young and we will add lots of stuff in the future. Like a history page and characters descriptions. Stay tuned for more in the future!